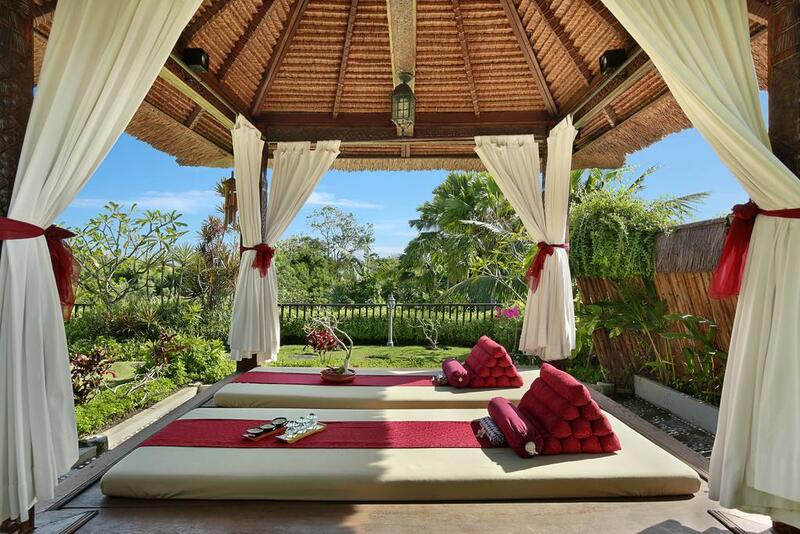 A tropical resort where the emphasis is on relaxation. 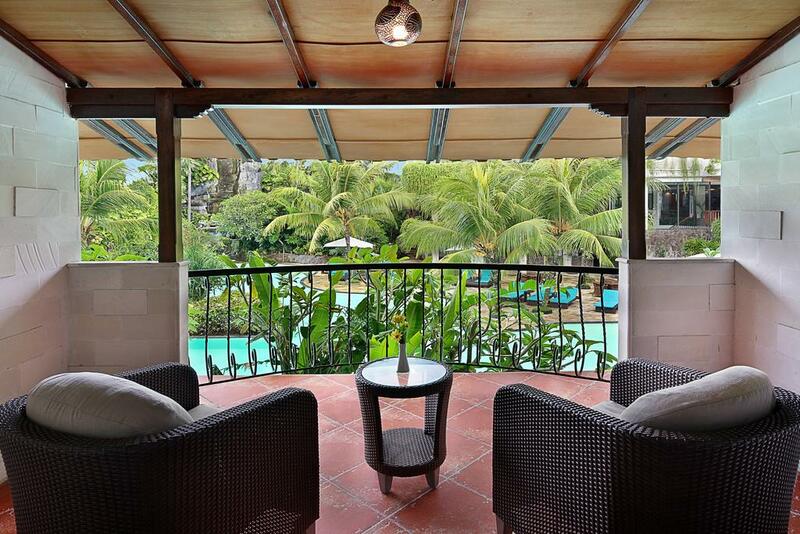 Surrounded by tropical landscaped gardens, two lagoon pools and large sunbathing areas. 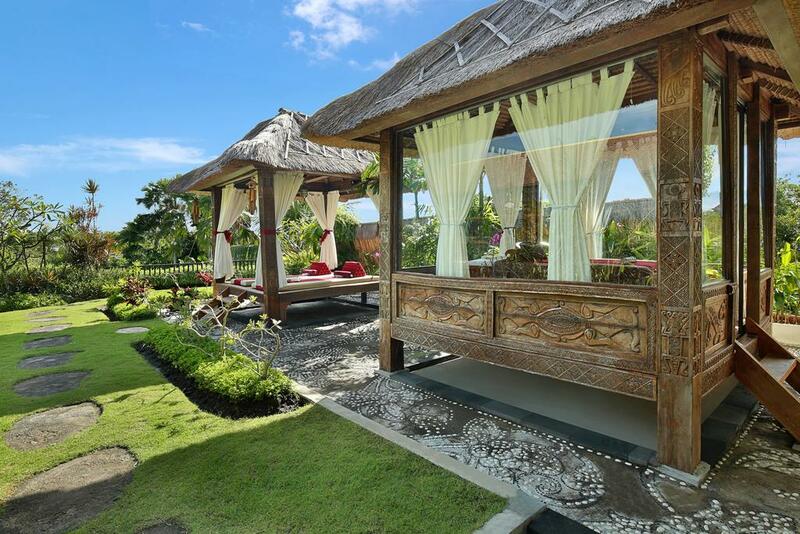 A variety of room types all offering "Affordable Luxury" in the Nusa Dua area. 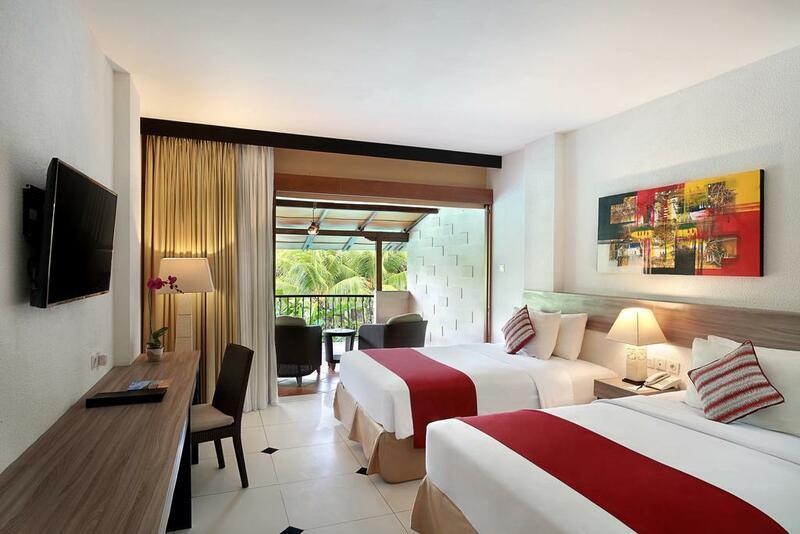 Swiss-Belhotel Segara is located in Bali’s premier tourism destination, the world-class Nusa Dua Tourism Resort. 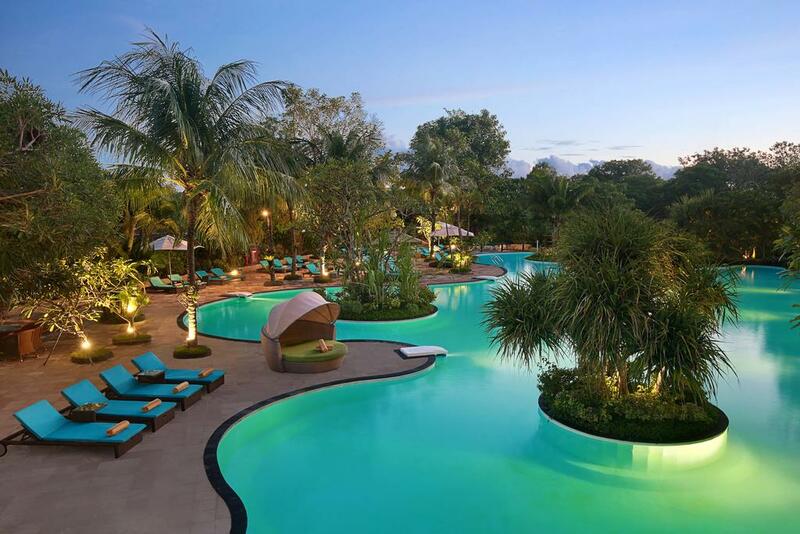 For an unforgettable holiday experience on Bali, the “Isle of the Gods,” 4-star rated Swiss-Belhotel Segara offers an amazingly affordable level of luxury combined with true Balinese hospitality. 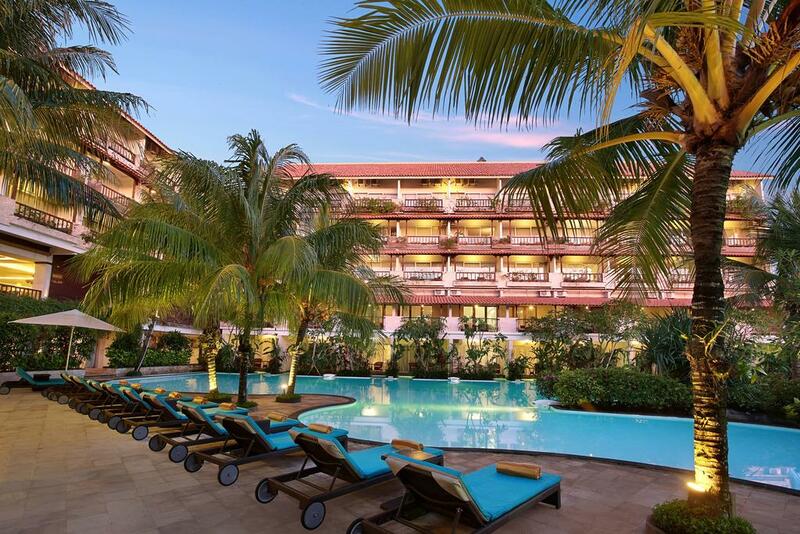 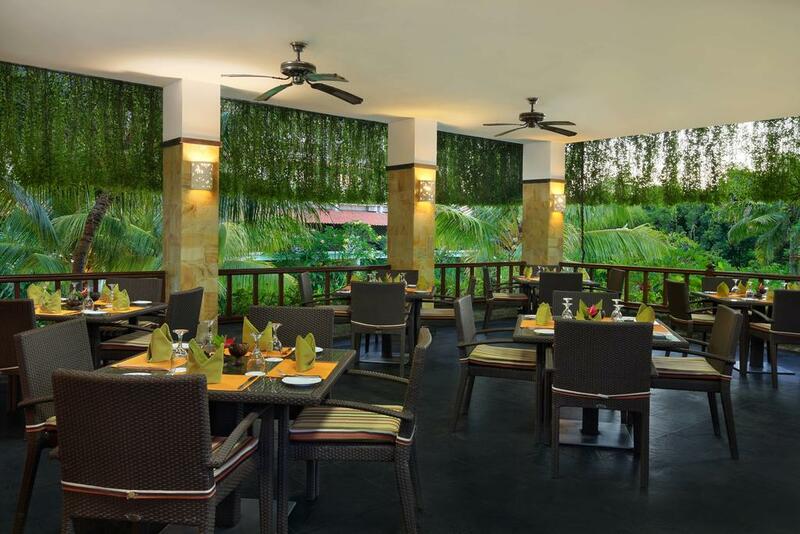 Set in a tropical resort where the emphasis is on relaxation, Swiss-Belhotel Segara is surrounded by beautifully landscaped gardens. 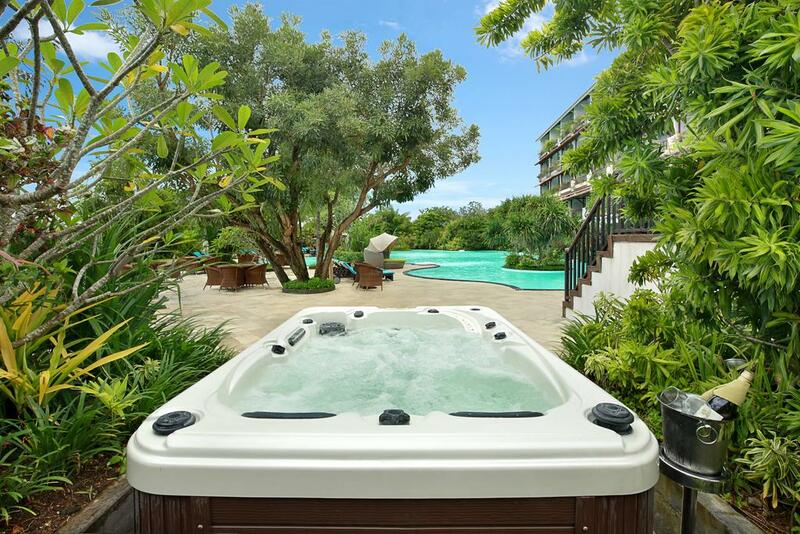 There are also two very attractive lagoon pools and large sunbathing areas. 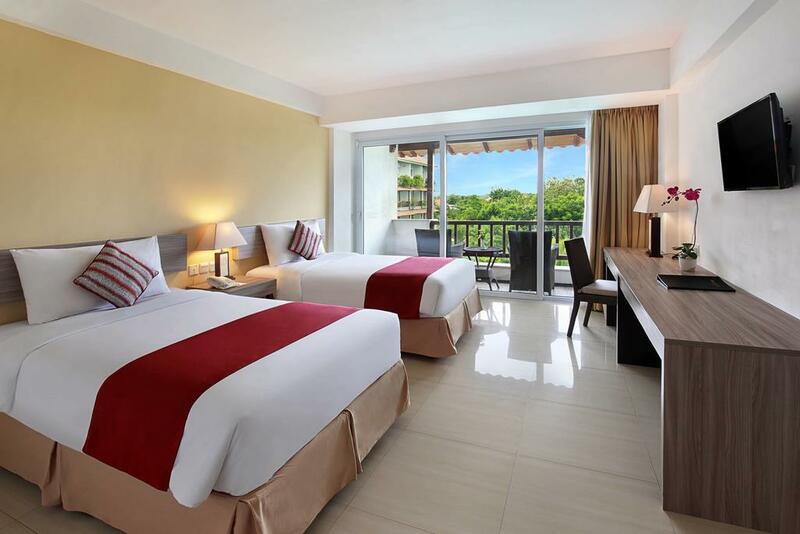 The hotel offers a choice from 75 Superior Pool view, 18 Premiere Pool View, 36 Loft Pool view, 18 Laguna Pool Access and 7 Suites. 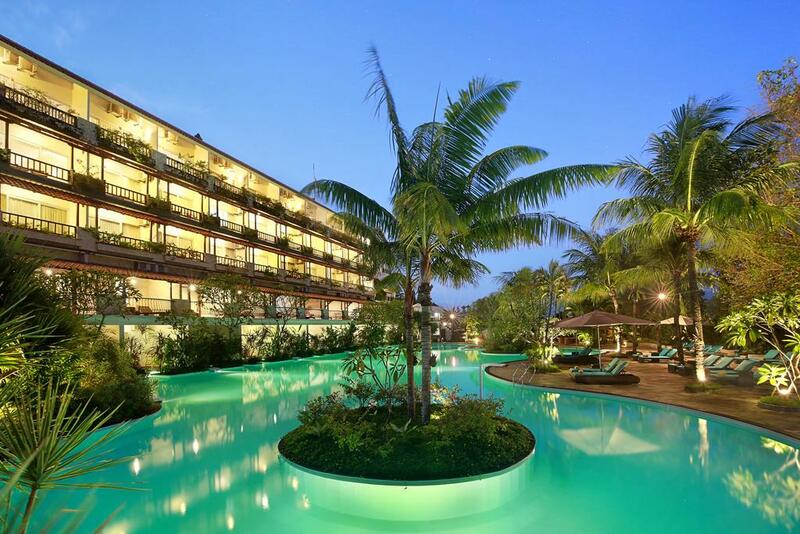 Swiss-Belhotel Segara is only 16 km from Ngurah Rai International Airport and 2 km from the white sands of Geger Beach. 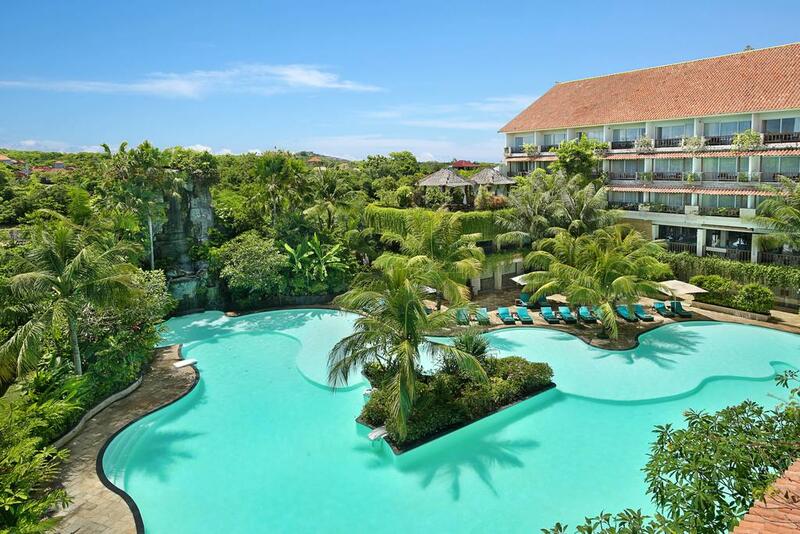 The Bali Collection, Shopping and Restaurant Complex is only 3 km from the hotel, while the Convention Centres are just 5 km. 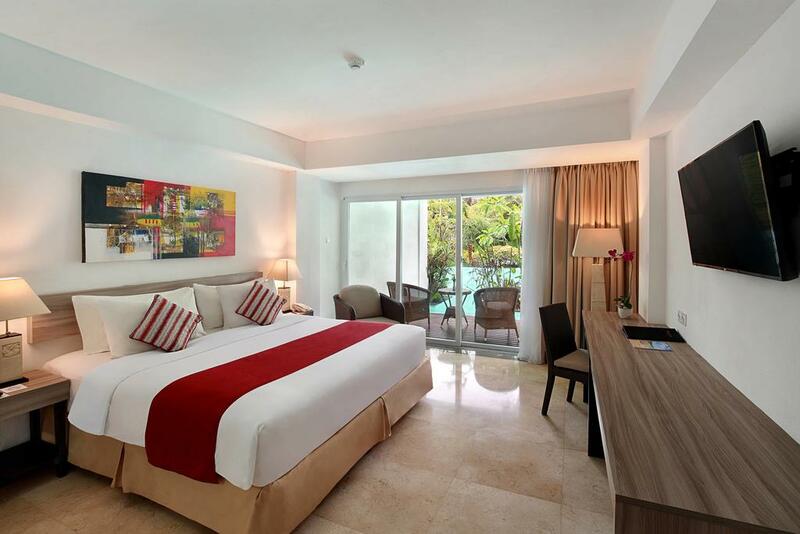 Our 75 Superior Pool View rooms are a spacious 35 square meters, comfortably furnished and with either Queen or Twin-sized beds. 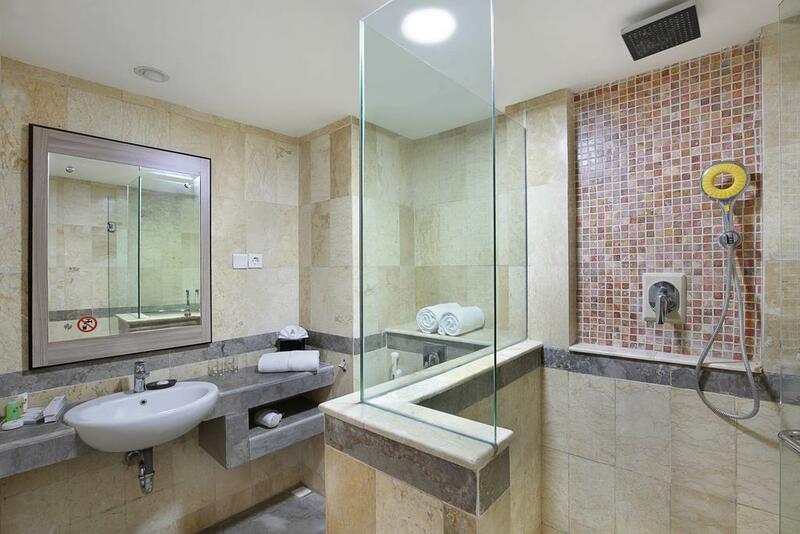 The bathrooms feature a Rain Shower Stall. 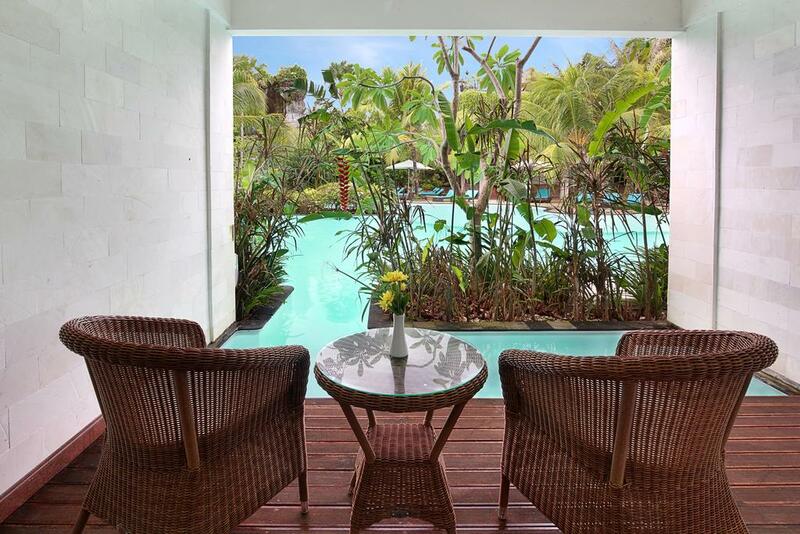 The balcony faces one of the Lagoon pools and is furnished with comfortable seating. 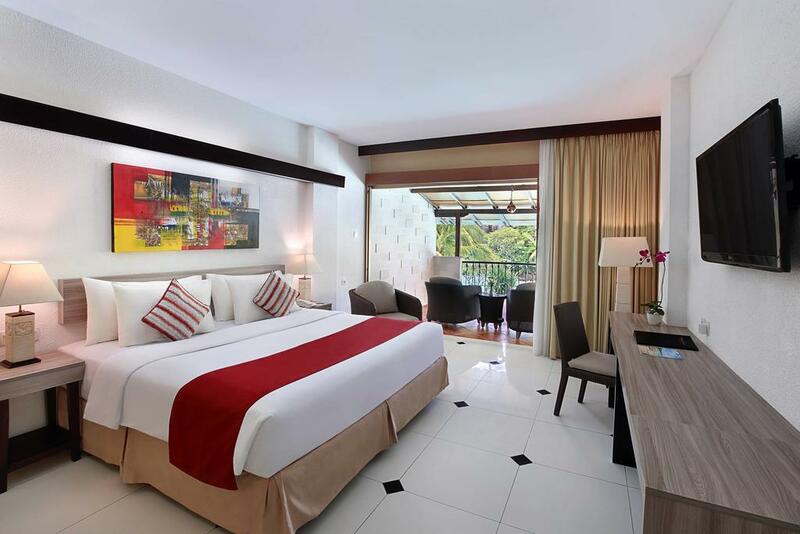 The 18 Premiere Rooms are a very spacious 43 square metres. 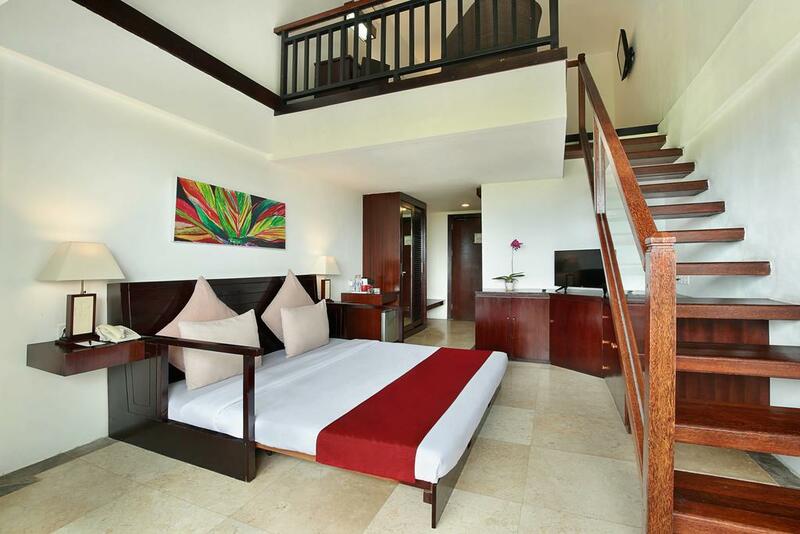 They are very comfortably furnished and are fitted with either King Size or Super Twin beds. 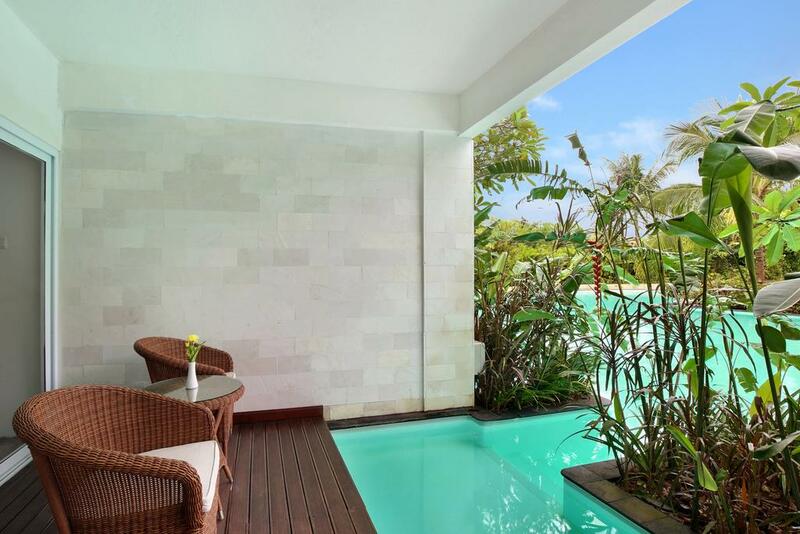 The Premiere Rooms have a large pool facing patio. 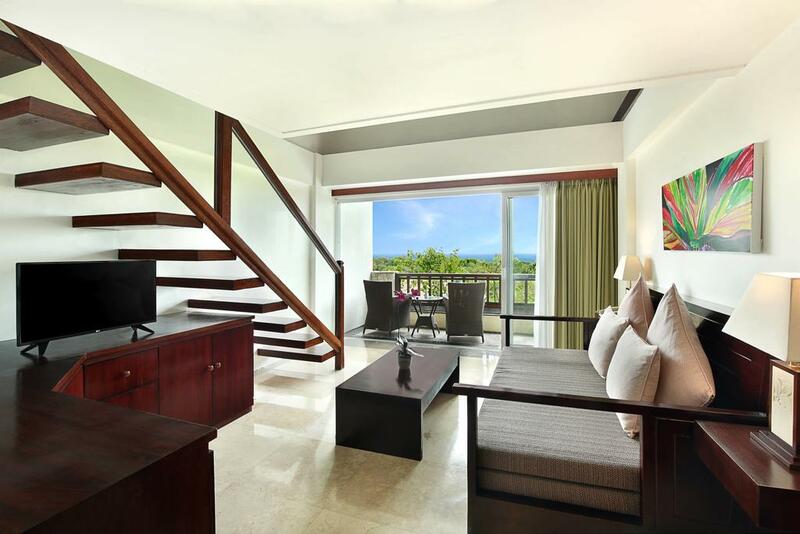 The 36 Duplex Lofts are located on the top floor of the resort and provide a pool or partial ocean view. 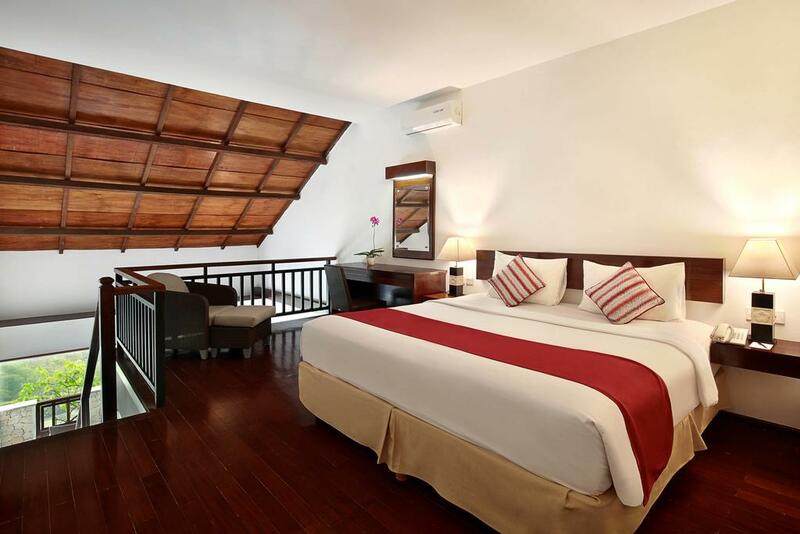 The Duplex Lofts are fitted with King Sized beds in the upper level sleeping area. 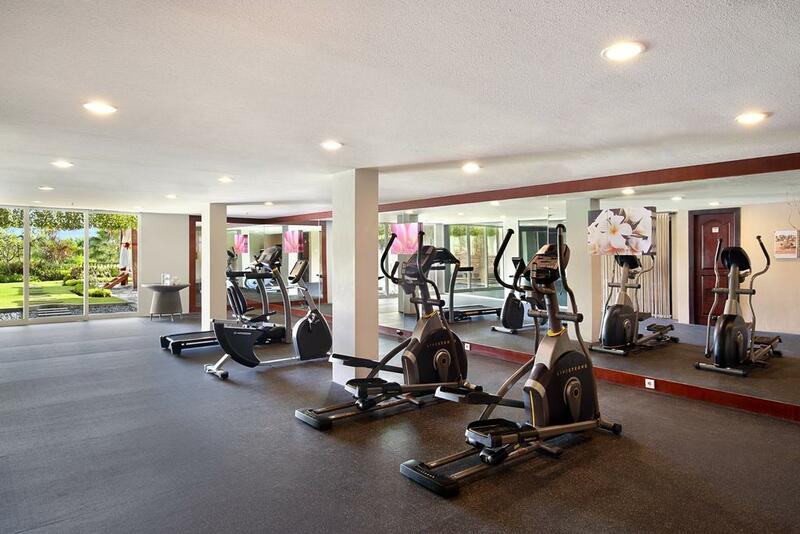 The lower level seating area is fitted with a King Sized Sleeper Sofa. 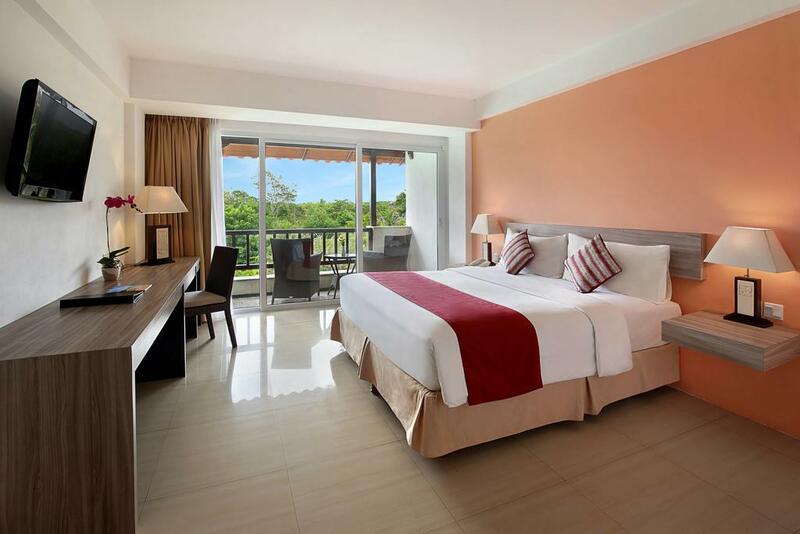 The 18 Laguna Rooms are a generous 43 square metres and are furnished with comfortable resort-style furnishings. 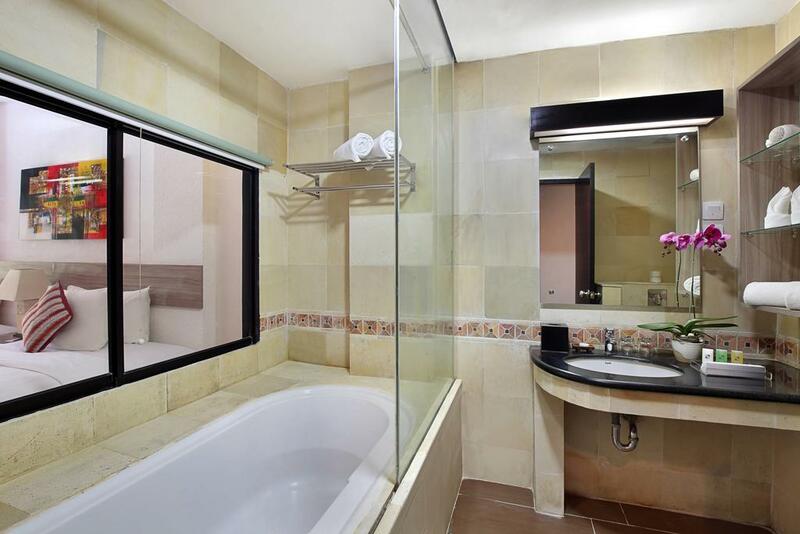 All Laguna Rooms are fitted with King Sized Beds and feature a Bath Tub and Rain Shower. 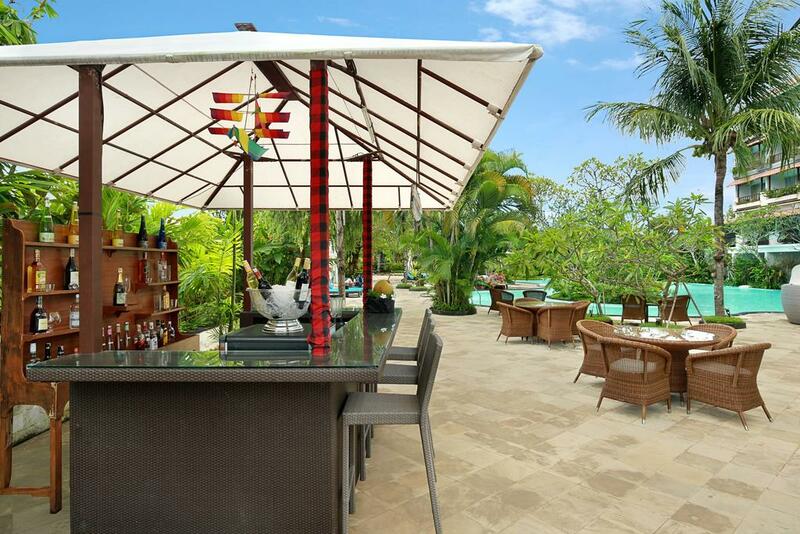 The well-furnished patio allows direct access to one of the Lagoon pools. 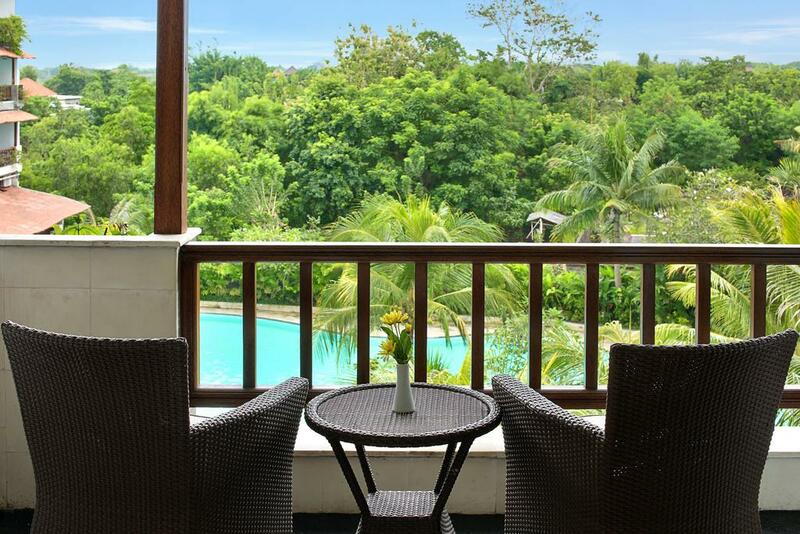 Children under the age of 12 are not permitted to stay in Laguna Rooms as they have direct access via the patio to a 1.4m deep pool on the patio. 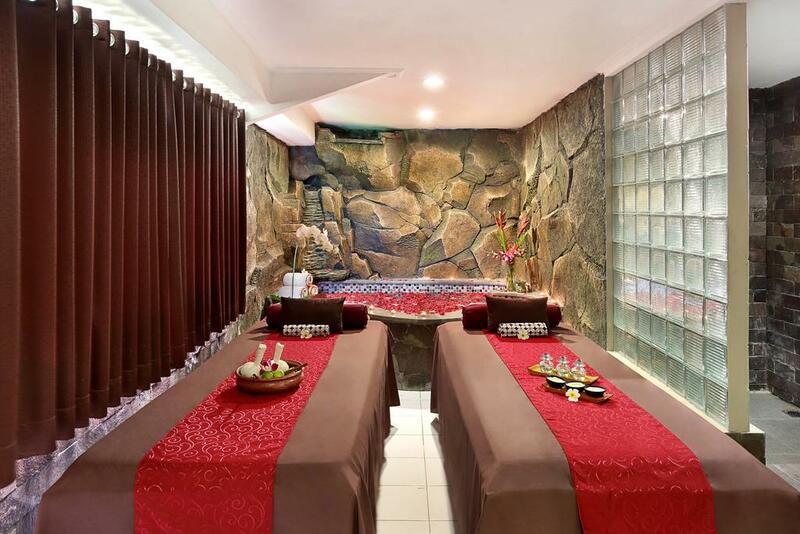 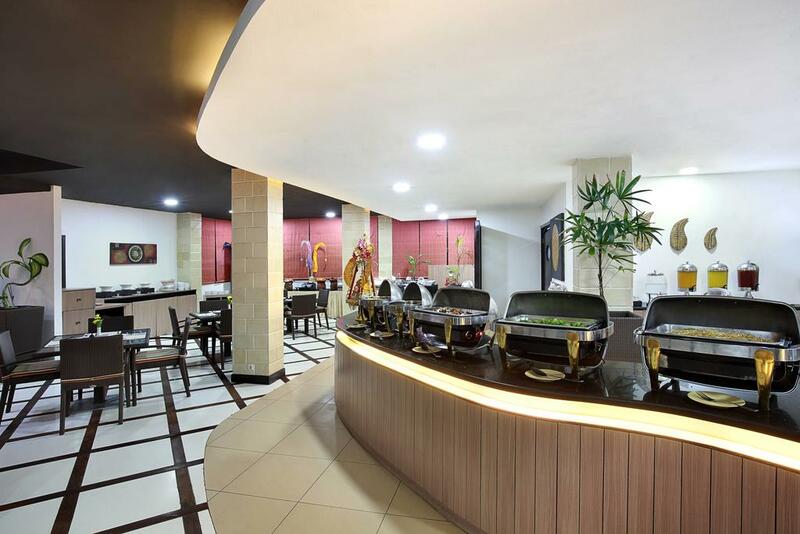 Swiss-Belhotel Segara offers a range of facilities and services to make your stay in Bali an enjoyable one. 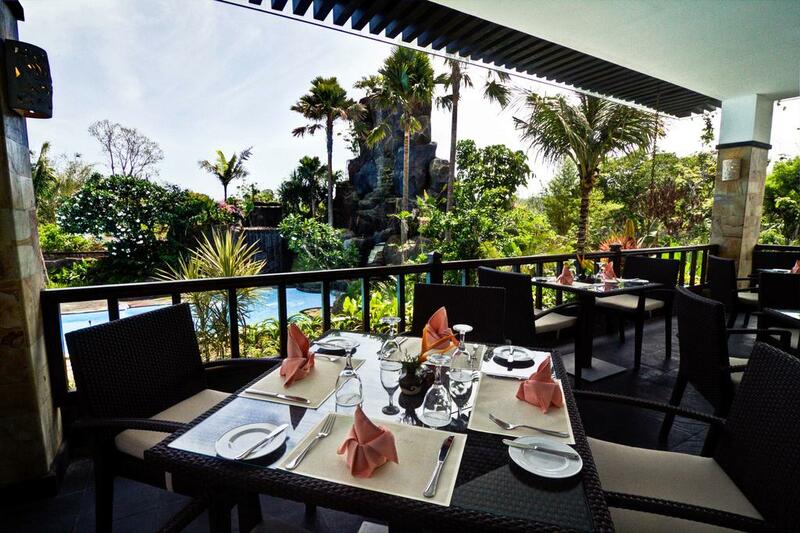 Relax in our lagoon pools surrounded by beautifully landscaped gardens.